Podcasts are seriously gaining ground. The audio experience provides an easy alternative to consuming content without the requirement of visual focus. This is perfect for those who simply want to kick back, relax, and listen to some interesting conversations or monologues. Here, we present the top 5 drug-related podcasts, which shall entertain you and provide you with an abundance of knowledge. Joe Rogan is a former MMA fighter who hosted the show Fear Factor. For several years now, he’s been doing podcasts, starring very famous people. His show is one of the most popular podcasts on the market. Joe Rogan loves his weed and talks about it every chance he gets. He also discusses various drug-related topics. Recently, on podcast #1121 with Michael Pollan, they go through the topics surrounding DMT trips, frog venom trips, and various other drug experiences. 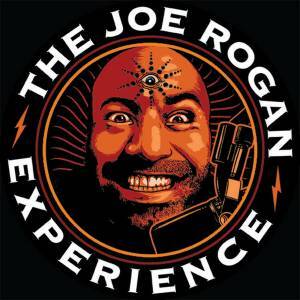 Rogan is a great podcaster who carries the conversation in a very coherent way. This podcast is all about drugs. It includes various characters who discuss news, policies, science, and health aspects surrounding drugs. Topics such as opioids and kratom, drug testing, Shkreli going to prison, and big decisions surrounding drug reform are discussed. What’s great about this podcast is that the titles are very descriptive, so you can choose a specific topic instead of having to scroll through a 2-hour podcast to find the relevant discussion. 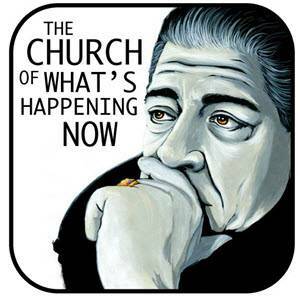 This podcast is led by Joey Diaz, a Cuban-American comedian that turned to podcasting to spread knowledge across the globe. His interviews include musicians, black belt Jiu-Jitsu warriors, artists, and many other characters. 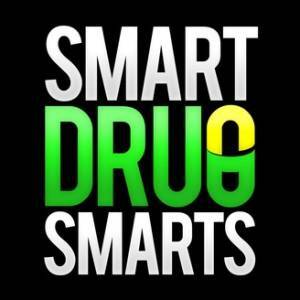 Drug-related topics come up quite often, however, this podcast is also great to expand one's knowledge surrounding many different aspects of today’s world. It’s definitely a worthy podcast to be added to the list. This podcast has a relaxed and laid-back vibe to it. It’s very unofficial, involving a lot of swearing, anecdotal stories, and interesting debates. 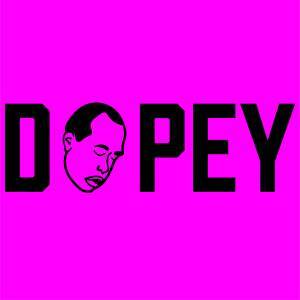 Dopey is a great podcast for people interested in what’s going on with drugs from a personal perspective, rather than a more scientific viewpoint. The conversations are very informal, and you can honestly expect the unexpected. They have an episode with Bill Murray that goes through topics such as drug addiction, wetting the bed, and being dope sick during combat. 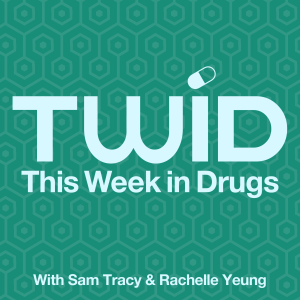 Under the category of “smart drugs”, this podcast provides a more scientific view on news surrounding drug innovation and research conducted on drug effects. It’s a very health-oriented podcast that covers the potentials of unknown and unconventional drugs on various medical conditions. Topics such as “future of personalized medicine”, “omega-6 fatty acids”, and others can be experienced. They have a very interesting podcast about the GABA receptors and their functioning with Dr. Beverly Meyer, which we recommend you check out. This website actually has many other topics not involving drugs, which are very interesting as well. You can check out Spotify or SoundCloud as well—there are hundreds of podcasts, all covering different topics with a unique style. Everyone should have a favourite podcast!